Wedding Hashtag. Use it. Love it. After all the wedding planning the last month, the by far easiest thing I have done is pick the dress and pick the hashtag. Yes, that is right-- I put it on my to-do list and have already marked that bad boy off. 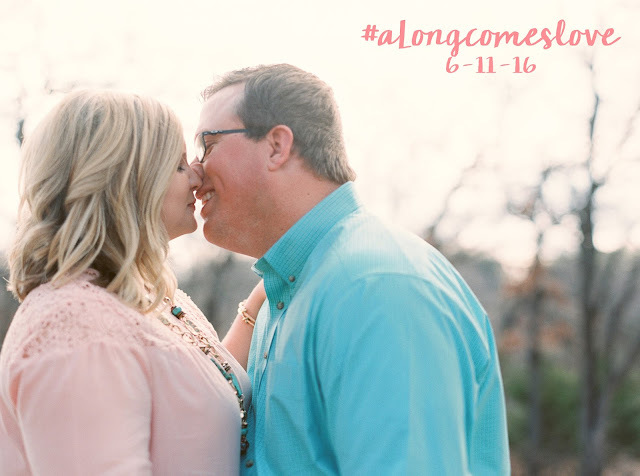 So, introducing the official Drew+Brenna Wedding hashtag-- #aLongcomeslove. There will be a little photo backdrop at the wedding for people to enjoy and play with, but I won't spill any details about that just yet. But, my brother and dad are in charge of building it and I am in charge of the decor... so, we will see how it turns out.